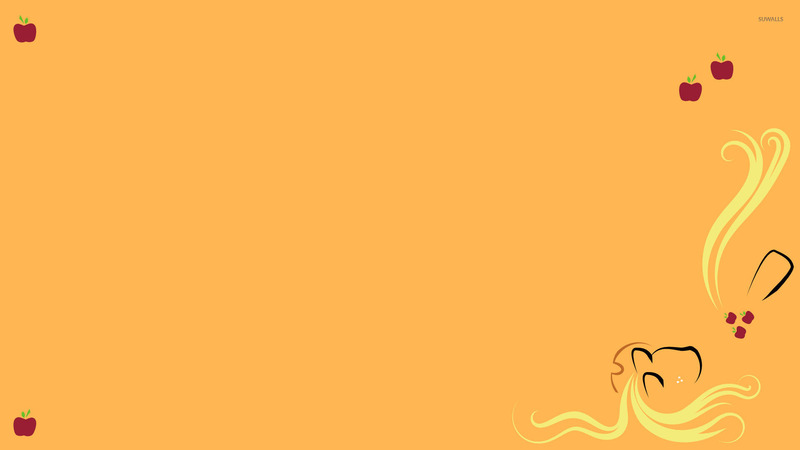 Applejack - My Little Pony Minimalistic desktop wallpaper, My Little Pony wallpaper, Applejack wallpaper, Minimalistic wallpaper - Minimalistic no. 29687. 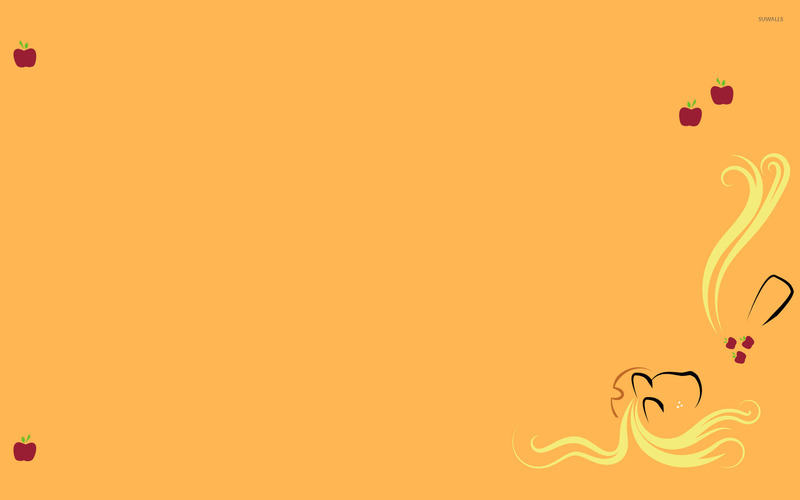 Download this Applejack - My Little Pony My Little Pony Applejack desktop wallpaper in multiple resolutions for free.